Home / News / New limited edition rugs from recycled plastic. New limited edition rugs from recycled plastic. 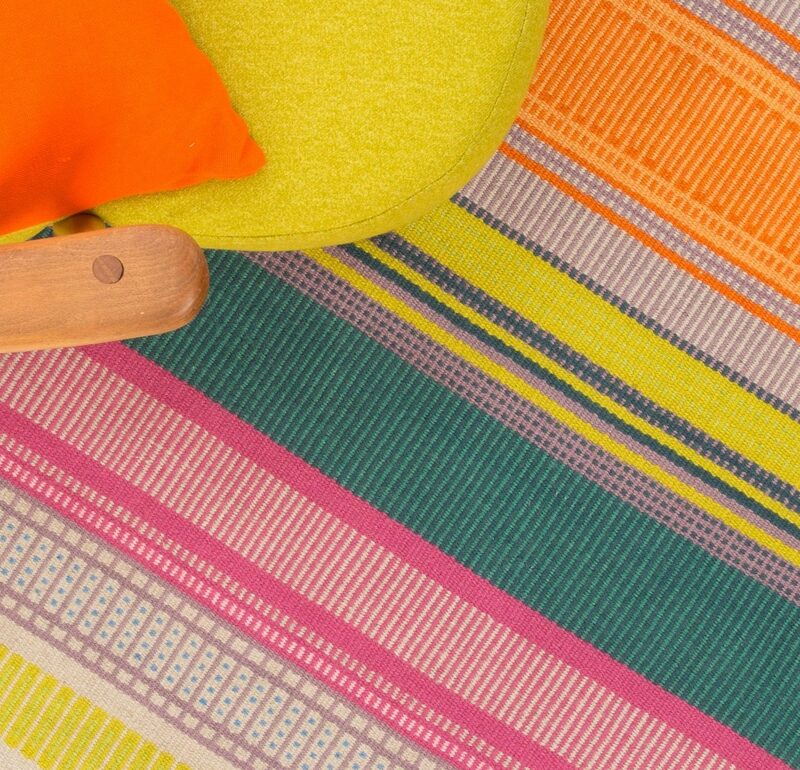 A burst of uplifting colour for modern living spaces. Browse the new on-line shop to discover how you can get your hands on one. Fryklos (Fearless) #2 A Self Fulfilling Prophecy?